Join our Religious School for a fantastic Shabbat Dinner with your fellow 4th grade Religious School Families! 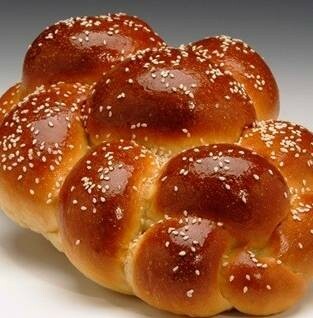 Come to Temple Judea for Shabbat Services at 6:15 and stay for our Religious School's Shabbat dinner on February 15th, at 7:00 PM. There is a cost to attend. This event is open to all Religious School 4th Grade Families. See you then! !